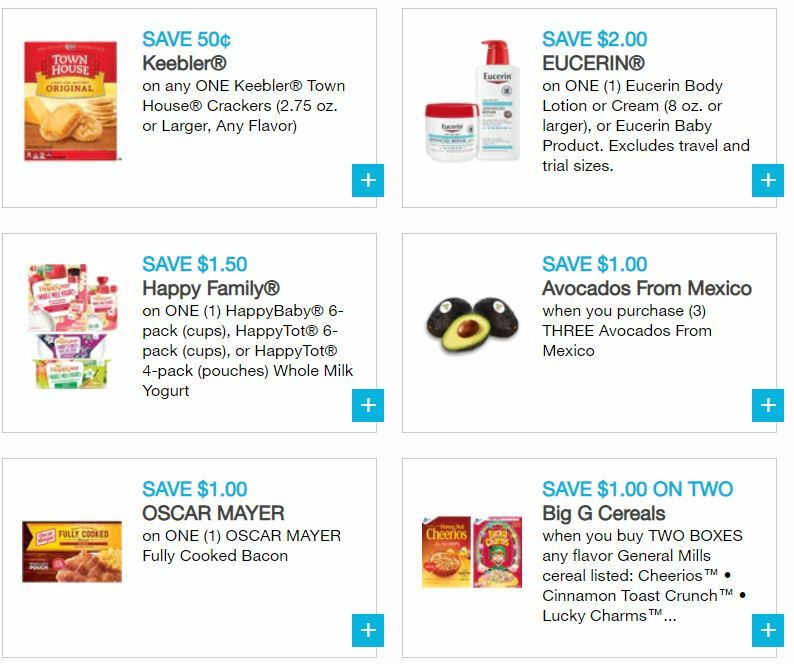 New Printable Coupons – Keebler, Kingsford, Yoplait, Jif, Oscar Mayer & MORE! There are a ton of hot new coupons available today! Hurry over and print your favorites before they reach print limits and don’t forget to check out the Coupon Database for more savings on your favorite products! PLUS don’t forget to print your favorite coupons today before they disappear for the new month!